This has been one crazy week around the Pritchett household, so I'm extra excited to finally be settling in with my cup of coffee and fresh baked bread as a snack while I relax and send out my weekly news! Of course, it also helps that I'm insanely thrilled about the 2 kits that I did with Kristin Cronin-Barrow this week. We truly had such a wonderful time working together. 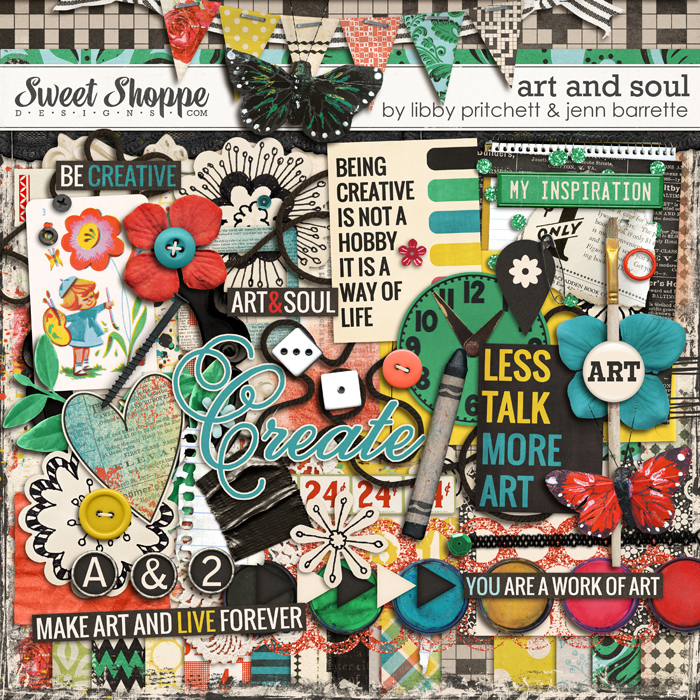 Kristin came up with the inspiration for these kits, and we both loved bouncing ideas off each other as we designed. That's what collabing is all about! Here's your first glimpse at Mr. & Mrs. Frost! You can pick these up separately or at a sweet discount if you grab the bundle! And don't forget, new releases are 20% off on top of that! Can't beat that deal! 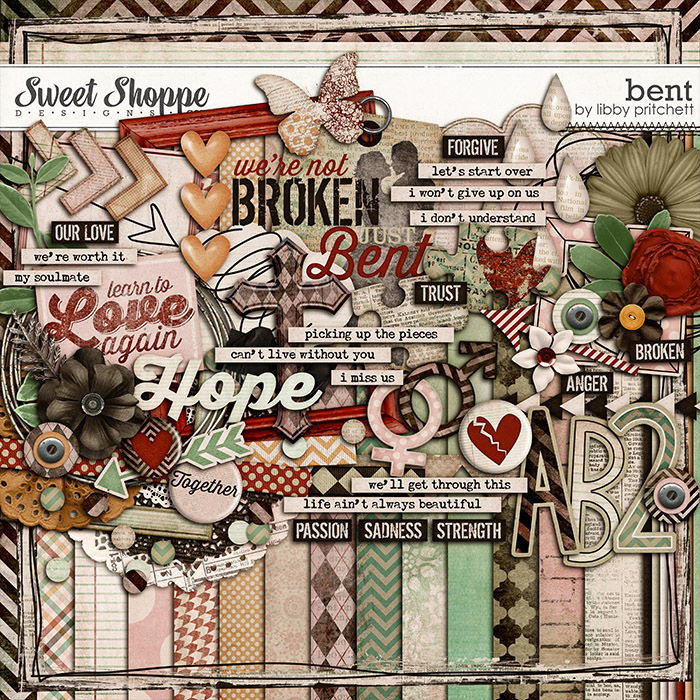 We seriously have SO many gorgeous layouts with these kits that I don't even know where to start. Here are just a few samples, but please click on the image below to go to the facebook gallery to see these and lots more up close! 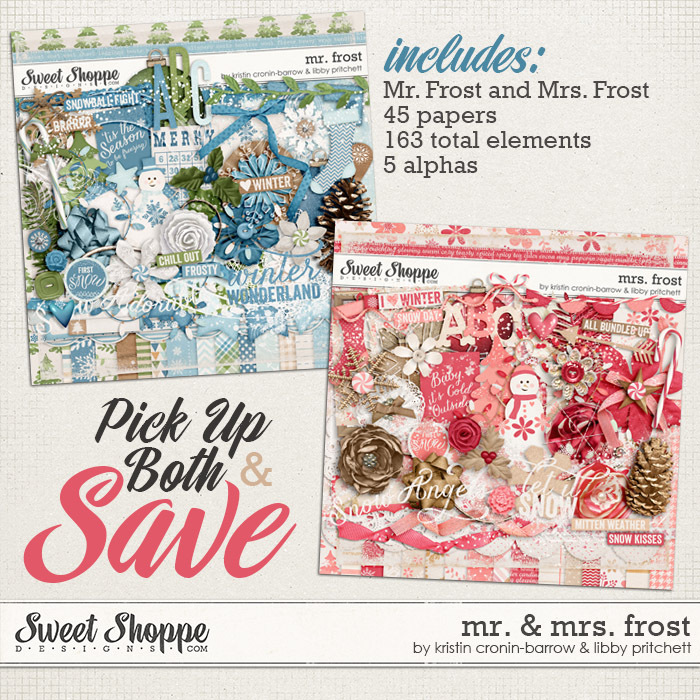 If you love pocket scrapping, and want to use Sweet Shoppe products for either your digital or hybrid project life pages, we want to hear from you! 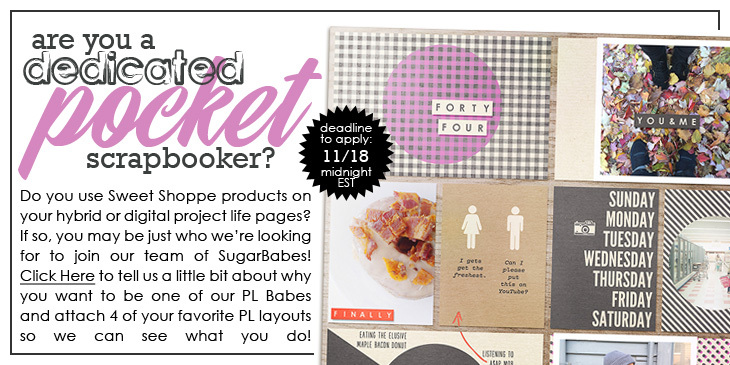 We'd really love to share how versatile and perfect our products are for pocket scrappers, so if you're excited about the opportunity to focus on showcasing all of the Sweet Shoppe Designers in your project life pages, we hope you won't hesitate to take a moment to apply! 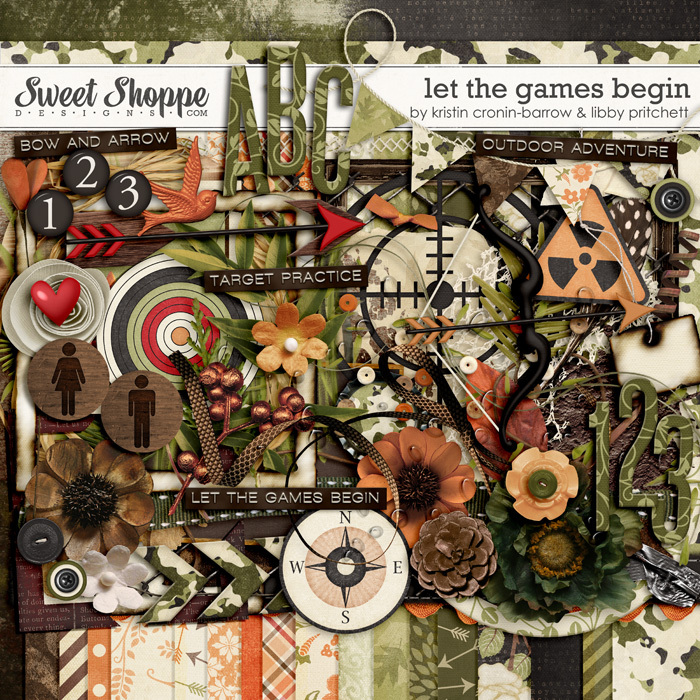 This is a very short call, so be sure to send your name, a link to your gallery, a little bit about why you want to be one of our pocket scrapping Babes and 4 of your favorite Project Life layouts to designers@sweetshoppedesigns.com before midnight EST on Monday, November 18th to be considered.